From J.K. Rowling (or rather, her pseudonym Robert Galbraith) to Bill Cunningham, fiction to nonfiction, here are some new books that Seattle Times arts critic Moira Macdonald recently read and enjoyed. 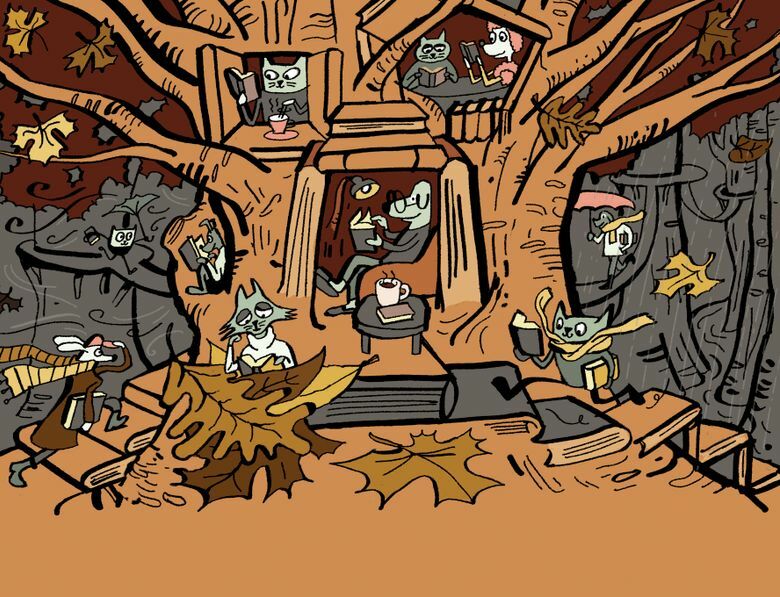 Summer reading is over; long live fall reading! It’s not that reading — that thing that I would do all day were it not for the necessity of going to an office and earning a living — knows a particular season. But we’re approaching the cozy time of year, when even the most outdoorsy among us might find themselves in an armchair with a cup of tea, gazing out at the rain before letting their eyes drift down to a printed page. (Or, OK, a Kindle.) I love the idea, on a gray afternoon, of thinking of readers all over town curled up quietly, lost in books. Should you need a recommendation, here are a few books that I’ve recently read and enjoyed. The great pleasure of my job, with an endless parade of books streaming in from publishers, is that I’m never at a loss for reading material — and, if I get started on something and it’s just not clicking, off it goes to the floor and on I go to the next. (Yes, there are a lot of books piled by my bed. Some of them I might try again, another day.) These selections range from blockbuster sure-to-be-best-sellers (hey there, J.K. Rowling!) to debut memoirs to literary fiction. Some are the latest offerings from favorite authors, others are voices new to me — but what each book has in common is that it held me spellbound to the final page. If you’re reading something good this fall, let me know! Atkinson’s writing is, as always, heaven to read; she describes a posh house’s ballroom as “the kind of room where men signed treaties that damned both victor and loser, or where girls in disguise mislaid their glass slippers.” Juliet is, of course, a girl in figurative disguise, as is nearly everyone we meet in this novel, populated with spies and double agents and people whose motives are as muddy as the cheap wartime tea Juliet gulps down. 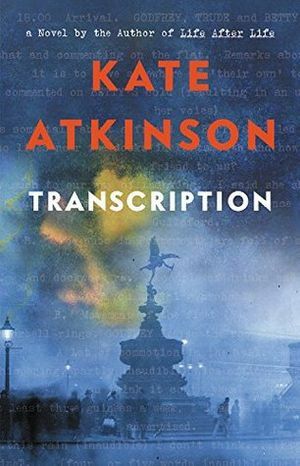 And as always, her structure is fascinating; throughout, Atkinson plays with the very idea of transcription — what is a novel if not words typed on a page, dictated and awaiting interpretation? — and with the conventions of fiction. (Very late in the book, a character says, “Come now, quite enough of exposition and explanation. We’re not approaching the end of a novel, Miss Armstrong.”) A terrible event is teased throughout the book, with tiny hints interrupting Juliet’s consciousness, like a shudder. And the day-to-dayness of wartime and its aftermath is this book’s well-worn wallpaper: the tasteless food, the small luxuries, the endless sense of waiting for something. Like a transcription read aloud with differing inflections, you can find new angles to this book each time you read it (I went through it twice, and am quite ready to do it again). Atkinson has that gift, throughout her detective novels (the splendid Jackson Brodie series) and her recent wartime fiction — she’s both telling us a story and pulling back the curtain just a bit, showing us how she tells the story, how she builds this delicate house of cards. It’s mesmerizing, from every angle. 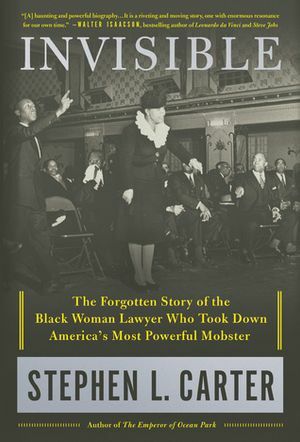 Carter, a Yale law professor and an author (I remember devouring his suspenseful debut “The Emperor of Ocean Park” back in 2002), here performs an important act of reclamation: for history, in bringing the remarkable life of Eunice Hunton Carter back into the light, and for his family. Eunice (1899-1970) was Carter’s grandmother, born in Atlanta, raised in Brooklyn — and for a time in the mid 20th century, one of the most famous black women in the country. As a child, Carter remembered her as stern and forbidding, but now, he and all of us have a much more nuanced, fascinating portrait of the woman he called Nana — a brilliant scholar who graduated from Smith College in 1921 with a bachelor’s and a master’s in four years (only the second woman in Smith’s history, he tells us, to do this), who rubbed shoulders as a writer with key members of the Harlem Renaissance, and who enrolled in law school at a time when no black lawyer had ever been admitted to the New York Bar Association. The legendary New York Times fashion photographer Bill Cunningham died in 2016, but left behind a treasure: a neatly typed memoir, found by his family among his belongings, about his early years in fashion. Now it’s finally in print, and it is — like a fanciful hat — pure pleasure. You’ll find nothing here of Cunningham’s nearly four decades at the Times, in which he elevated street-fashion photos to joyful art; these are the memories of a young man newly arrived in New York (he grew up in a Boston suburb) to make his fame and fortune as a society hatmaker, written with a palpably wide-eyed wonder. Stateside, Cunningham writes about his early, broke years as a Manhattan milliner (he swathed his tiny West Side shop in hundreds of yards of nylon curtain, scavenged from the trash and washed in his bathtub, for the effect of a “seductive harem”), his freelance work at Women’s Wear Daily, his breathless reports from fashion shows and his gradual realization by the early 1960s that the hat business was quietly grinding to a halt. It’s a portrait of a time and place, written without pretension but with fly-on-the-wall slyness. 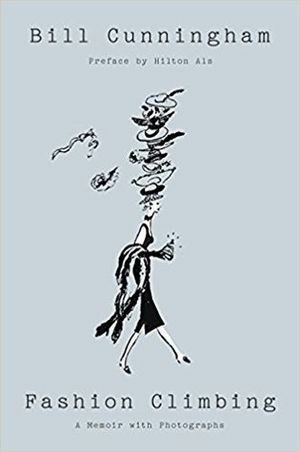 (Coco Chanel is described as “that delicious eighty-year-old-plus Witch of the West.”) What a treat, for those who loved Cunningham’s work in the Times, to spend time with him again. 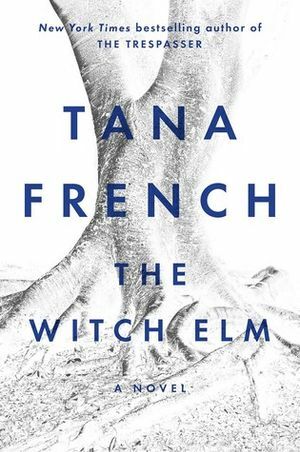 The great Tana French’s latest novel, her seventh, is something new: a stand-alone work, told from the point of view of a crime victim. Her previous novels — all of them soulful literary procedurals, most recently “The Trespasser” — have been set within the same police precinct, the Dublin Murder Squad, each with a different team member stepping up from the background as narrator. You get the sense, reading them, of an entire world, with the colors of each character being filled in book by book. 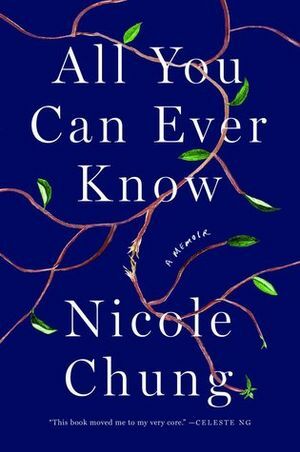 The book’s central mystery, which French masterfully takes her time getting to, takes place at his family’s ancestral home, where an ancient tree conceals a strange, violent story that may or may not be connected to Toby. You savor the details — the way Toby’s extended family spreads itself over the house like melting butter; the sly portrayal of the cops, whose techniques we can read more easily than Toby can; the delicious portrayal of crisp fall weather in Ireland — as you race through the pages. Ultimately, it’s both a tick-tocking mystery and a fascinating portrayal of memory as a cracked mirror, through which the past can’t quite be seen clearly. J.K. Rowling (writing under the pseudonym of Robert Galbraith), in her delicious detective series featuring the Nick-and-Nora-or-not duo Cormoran Strike and Robin Ellacott, left us with one hell of a cliffhanger in her last installment, 2015’s “Career of Evil.” (Is it a spoiler if I tell you? After three long years? Let’s just say it involves an interrupted wedding.) Finally, Strike and Robin are back, and things pick up right where we left off, and … oh, I’m not going to tell you. But such is the power of these characters that I pounced on this book like my cat does with her toy mouse, reluctant to sleep or leave the house until I’d made it to its final pages — a less dramatic ending than before, but one that still left me eager for more. “Lethal White,” whose complex plot revolves around a posh family, an old manor house and a mentally ill young man who may or may not have witnessed a murder, doesn’t quite reach the perfection of “The Cuckoo’s Calling” (the first and best of the series) in its storytelling. As with the later editions of the Harry Potter series, just a bit of editorial tightening up might have been in order. While the details of Strike’s and Robin’s personal lives are always compelling, the details of the various family members involved with the crime occasionally overwhelm. But it is, as always, a joy to hang with Strike and Robin, and it’s to Rowling’s enormous credit that these two — who seemed fully formed from the first pages of “The Cuckoo’s Calling” — continue to develop and become richer characters with each book. (It’s also great fun to see the return of a fascinating character from earlier in the series — and no, I’m not going to tell you who it is.) “Lethal White” goes to some dark places in its character’s psyches, in a way that feels quite appropriate for two people whose work involves proximity to violent crime. But much of it is simply Strike and Robin, in a pub or at the office, pulling at the threads of a tangle together; the will-they-or-won’t-they is alive and well, but so is one of contemporary crime fiction’s most delightful partnerships. 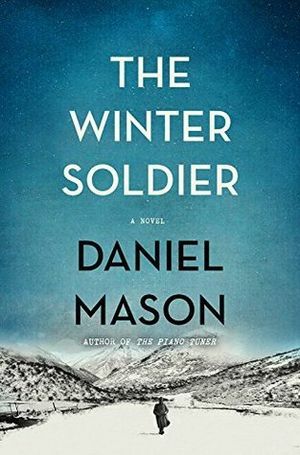 A young, idealistic medical student travels to a distant field hospital in the Carpathian Mountains in north Hungary, leaving his wealthy family behind in Vienna; it’s World War I, and Lucius — who in all his training has only touched four living patients — is eager to become a hero by practicing the art of surgery. Arriving at the outpost, where a church has been commandeered for the wounded, he finds he is the only doctor there, and the only nurse is a loquacious, determined nun named Sister Margarethe. Over weeks and months of tending to the horrifically injured, the two begin to form a connection, which becomes an unlikely wartime romance. It’s impossible to read Park’s graceful novel, his second, without pausing to appreciate the poignancy of the story behind it: Park, not long after he finished writing it, died of stomach cancer in 2017, aged just 41. 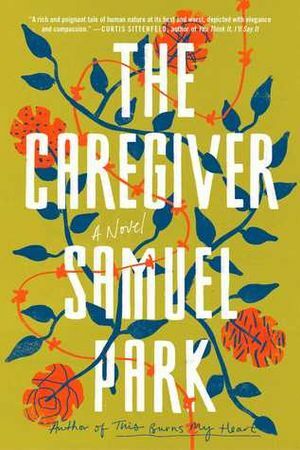 In “The Caregiver,” a character — not a central one, but a key one — has stomach cancer; after surgery, she “looks like the chalk police outline of her own body.” You imagine Park creating this character, gazing at her, deciding what her fate might be. It seems a remarkable example of literary courage. If you’ve ever spent time in a college English department, you’ll recognize many of the types portrayed here. (Schumacher is on the English faculty at the University of Minnesota, an institution I devoutly hope is nothing like Payne University.) But even Econ majors who spent their college years in a velvet cocoon (that’s the idea this book gives) will appreciate the descriptions of faculty meetings, in which “discussion was always an unpopular option, leading as it did to calumny, stalemate, lamentation and wrath,” and might find themselves rooting for Fitger, a lovable Luddite who can’t seem to do anything right. What fools these mortals be, and what fun they are to encounter — on the page, at any rate. Moira Macdonald: mmacdonald@seattletimes.com; on Twitter: @moiraverse. Illustration by Gabriel Campanario: gcampanario@seattletimes.com; on Twitter: @seattlesketcher.